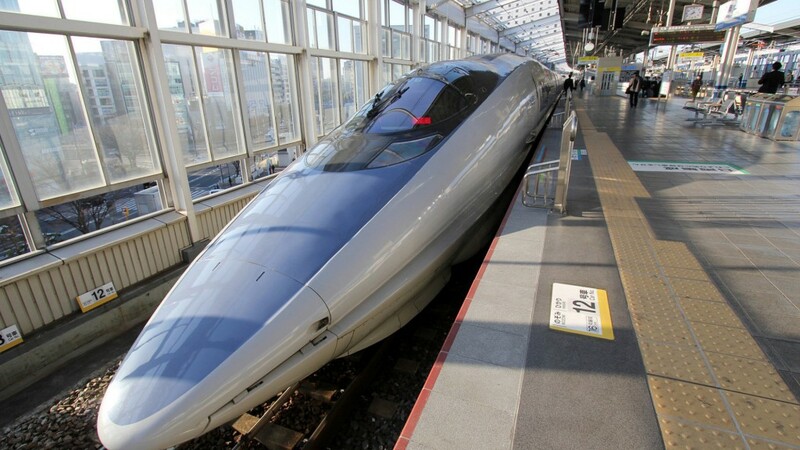 The Shinkanse (the bullet train) is one of the world’s fastest trains. It travels at 250 kilometers per hour or faster. As of 2014, the Shinkanse network connects all major cities across Japan except those in Shikoku. Since going into service n 1964, the Shinkanse has been getting attention from the world as one of the fastest trains in the world and as a symbol of Japanese technology. 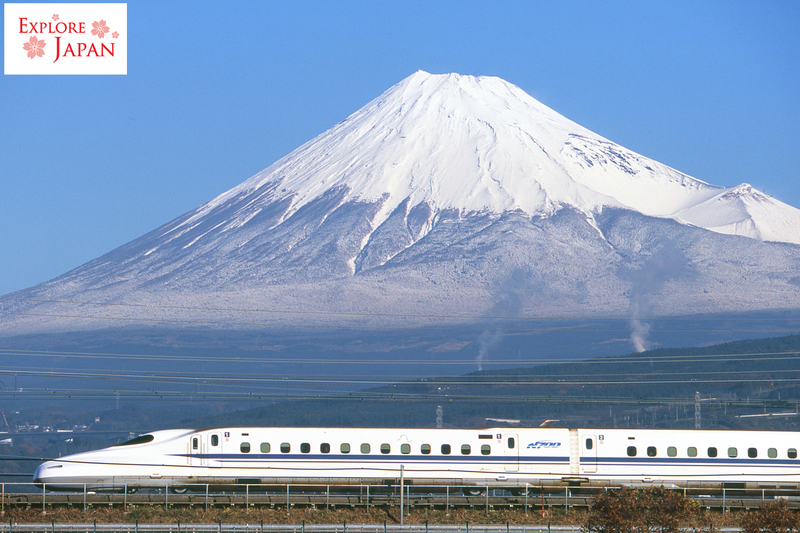 Currently, a project is underway to build the Chuo Shinkanse line in 2045. It will connect Tokyo and Osaka in just 60 minutes at 500 kilometers per hour. It has the possibility to be faster than the French TGV, which is said to be the fastest in the world right now.